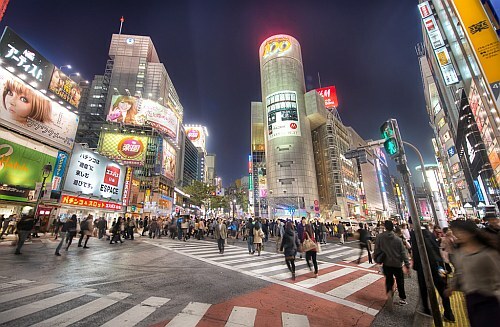 Japan Airlines (JAL) has dropped the price of their non-stop flights from Vancouver to Tokyo, Japan down to $654 CAD roundtrip including taxes. The flights are in and out of Tokyo's Narita airport (NRT). You can also find 1-stop flights from Victoria (YYJ) to Tokyo (NRT) on the same dates for $15 more. vancouver, yvr, flight deals, asia, east asia, victoria, yyj, tokyo, japan, nrt, japan airlines and jal. One Response to "Vancouver to Tokyo, Japan - $654 CAD roundtrip including taxes | non-stop flights"
Found these fares on google flights, they were gone after the 14th...great deal!